This class will go over not only how to scan in a pattern, but how to cut fabric and the NEW cosplay Foil from Floriani. 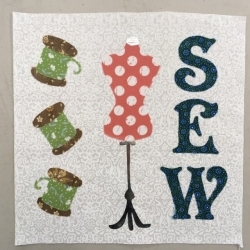 It's a great way to add a little pizazz to a quilting project with your ScanNCut machine. The pattern is included with the class. This class will go over not only how to scan in a pattern, but how to cut fabric and the NEW cosplay Foil from Floriani. 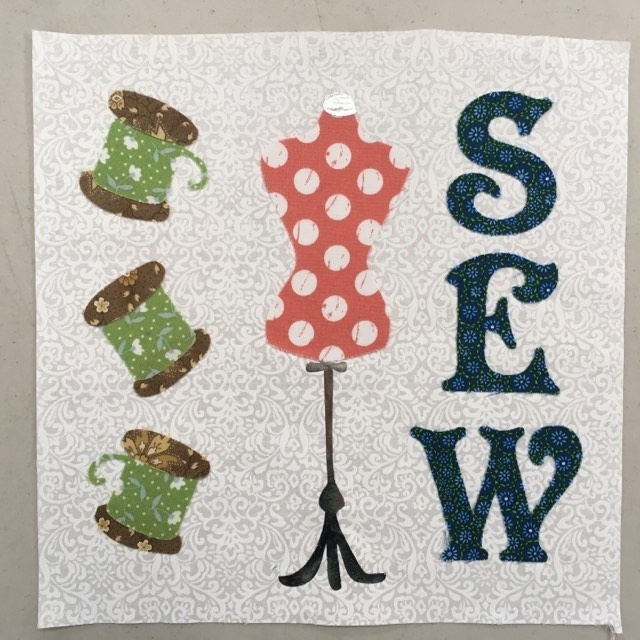 It's a great way to add a little pizazz to a quilting project with your ScanNCut machine. The pattern is included with the class.